Marouane Fellaini will join Napoli in Loan Spell? 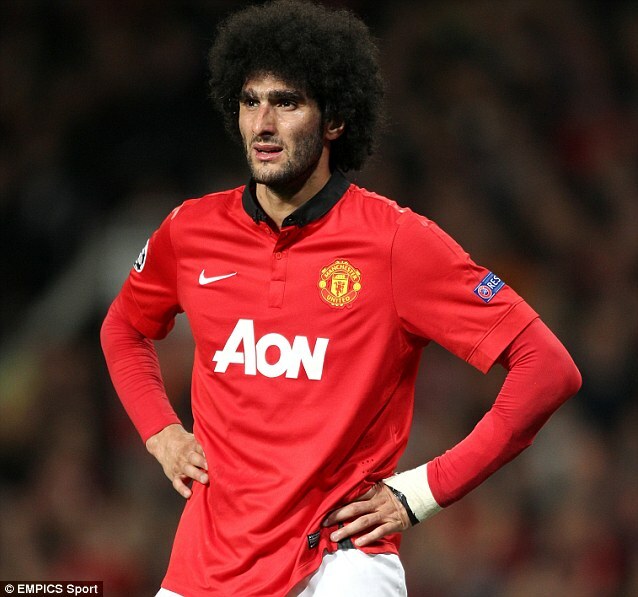 Marouane Fellaini will join Napoli in loan spell reported by Daily Mail. The ex-Everton player is not wanted by Louis van Gaal as Manchester United player for the upcoming season. While the team is training and having to prove their worth in the squad in America tour, Fellaini and Adnan Januzaj are staying at Carrington to test their physic after the long holiday. Fellaini in an interview said he do not to prove anything to anyone, this implied the new Manchester United manager Louis van Gaal. He can accept van Gaal decision and openly accept the choice of being in the transfer list. Rafael Benitez the Napoli’s manager is rumored had interest to sign the player. It was said that the ex-Liverpool manager could make Fellaini find himself again as he did in Everton. Manchester United will release the player for £27.5m but it seem Napoli will be likely want Fellaini on loan. This option will be agreed by Man United management if Napoli accepted to pay the player salary as fully, that is £100,000-a-week.